The Women’s Imaging Center is accredited by the American College of Radiology and recommends annual screenings starting at the age of 40 for women of average risk of developing breast cancer. For those patients that may be at higher-risk, earlier screenings may be recommended. Regular mammograms are the best way to detect breast cancer early. At our Women’s Imaging Center, located inside our main hospital campus, we make getting a mammogram easy and convenient. Our exam rooms are warm, spacious, welcoming and private. We have the latest 3D imaging and biopsy technology, and our compassionate staff treats you with dignity and respect. Monday – Wednesday, 8 a.m. – 7 p.m.
Thursday – Friday, 8 a.m. – 4 p.m. The Women’s Imaging Center offers the greatest advancement in mammography over the past 20 years: 3D mammography (tomosynthesis). Compared to traditional 2D mammography, 3D provides superior diagnostic capabilities.  This allows a stronger likelihood of early detection and fewer callbacks. 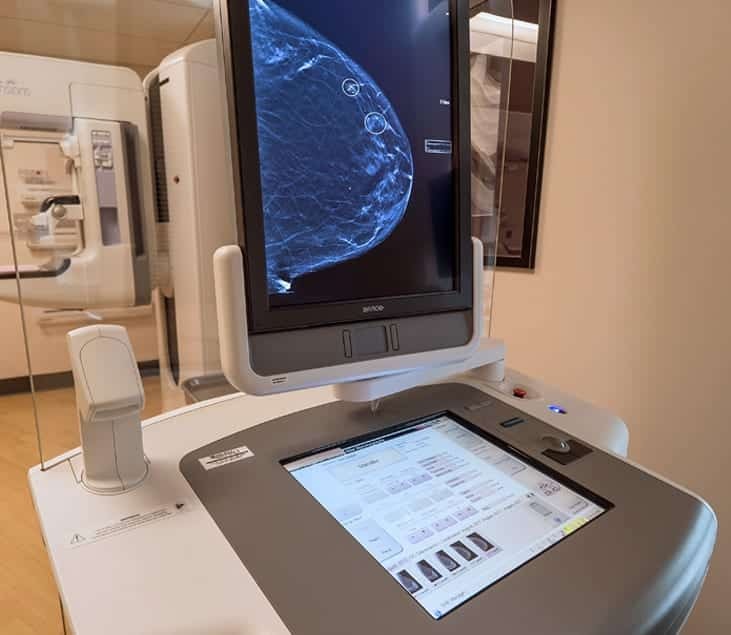 We were the first in the region to offer 3D mammography, and we were selected as one of just nine hospitals in the world to work with the manufacturer to evaluate their computer-aided detection (CAD) software, which has become the industry standard—now used in all Hologic 3D units. A statement regarding your results will be mailed to you within one week of your exam. If you have questions about your results, please contact your primary care physician. Bosom Buddies provides free screening mammograms to local women who are unable to pay for the screening on their own. These are available to women who receive their medical care in Latah County. A physician’s referral is required. Bosom Buddies is made possible through the Gritman Foundation, the Pink Tea and Pink Cocktail and generous financial gifts by businesses and individuals in our community. To participate in Bosom Buddies, please contact your physician or call the Women’s Imaging Center at 208-882-5377. The Women’s Imaging Center is located near the main lobby and Family Birth Center. Patricia J. Kempthorne, a University of Idaho alumna and former First Lady of Idaho, was on hand to dedicate the facility during the grand opening. She is known for her advocacy for early detection of breast cancer. Early detection of breast cancer and osteoporosis is critical in giving women the best opportunity to live full, healthy lives. Call us to schedule an appointment. We look forward to serving you.